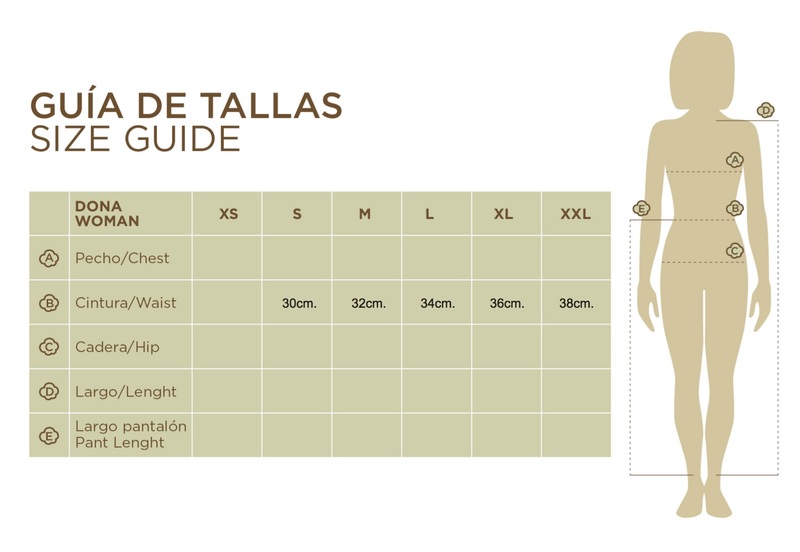 Underwear is designed to be extremely comfortable and minimize chafing skin. 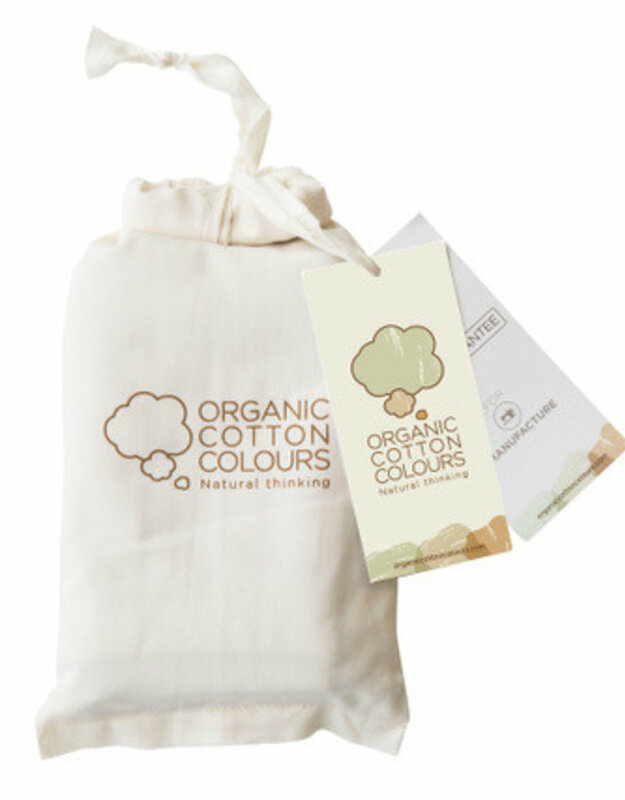 Made with 100% certified organic cotton that grows with the true natural colors of the earth, it contains no dyes or other toxic substances. 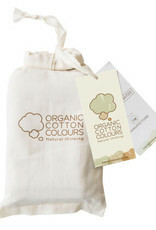 Washable although conventionally recommended to use organic detergents and not exceed 30ºC.